Midwest Laboratories now offers GMO testing using Droplet Digital PCR. 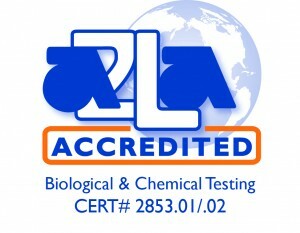 More information can be found in the Midwest Laboratories GMO Analysis Brochure. Midwest Laboratories is also listed on the Non-GMO Project Website. Basic Screen tests for the most comon markers found in GMO corn, soybeans, alfalfa, flax and canola.